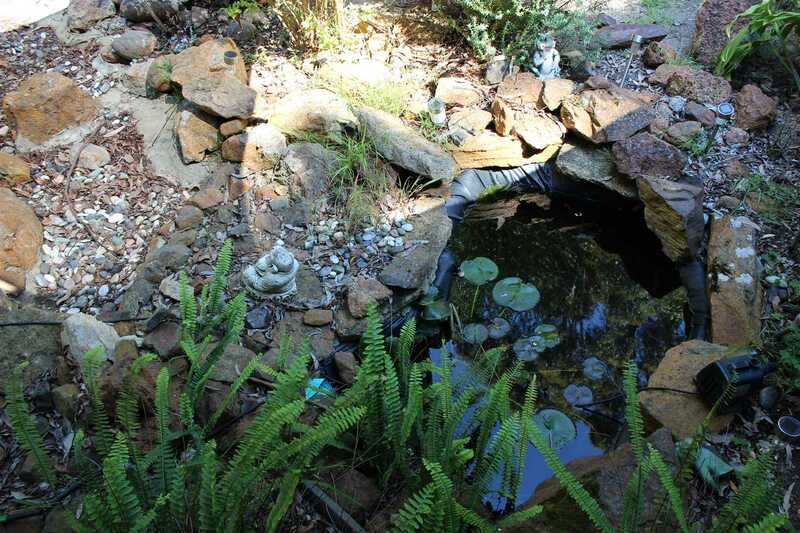 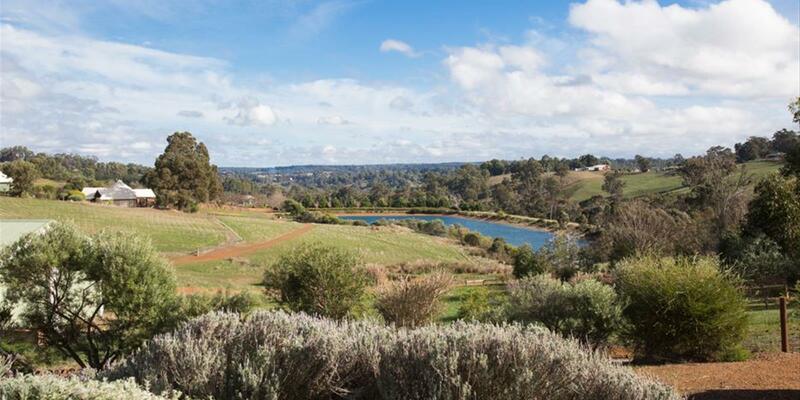 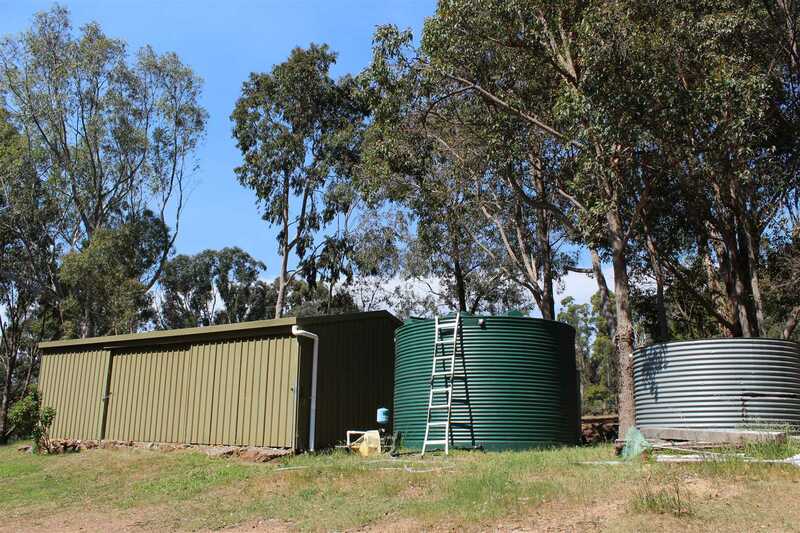 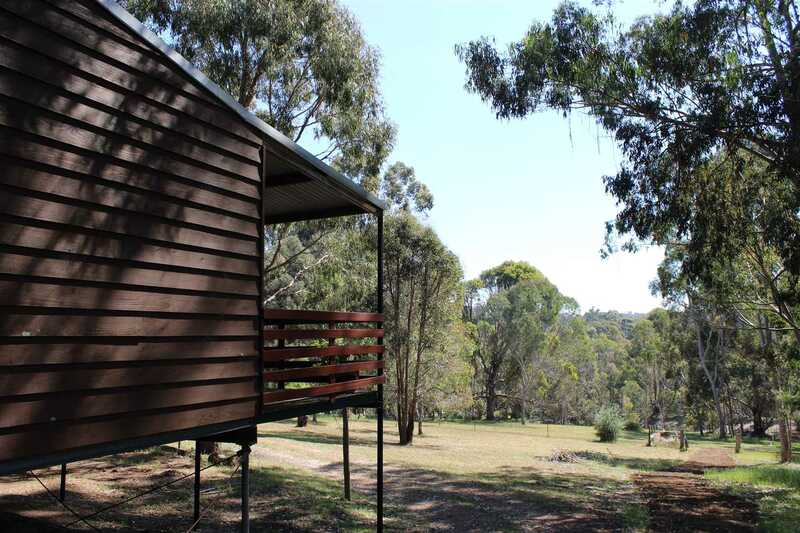 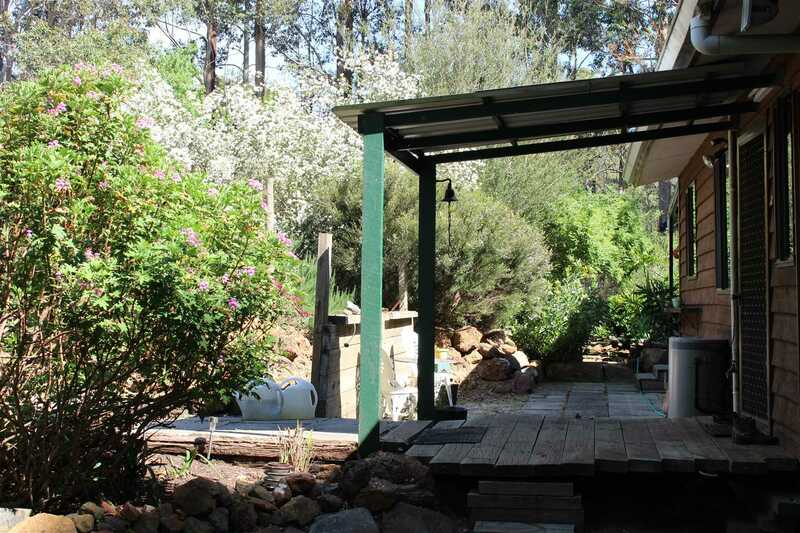 North Greenbushes could quite possibly be the best kept secret in our beautiful South West, hidden away and surrounded by beautiful state forest and abundant natural springs. 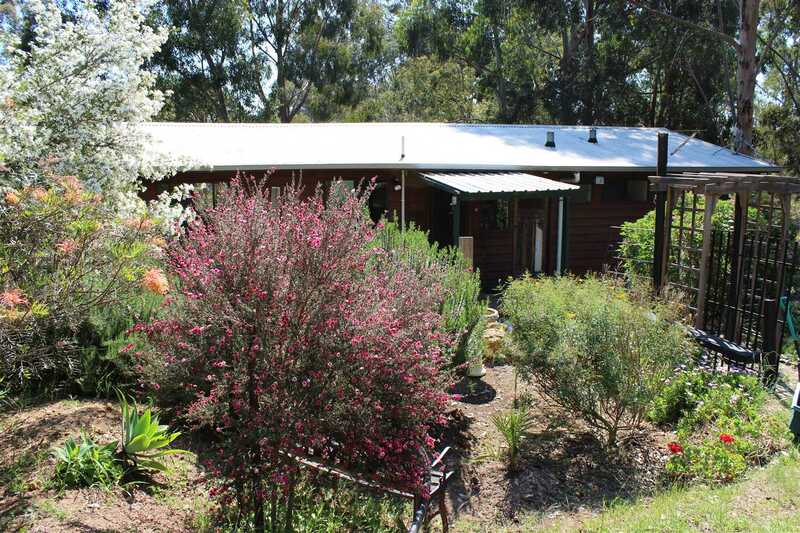 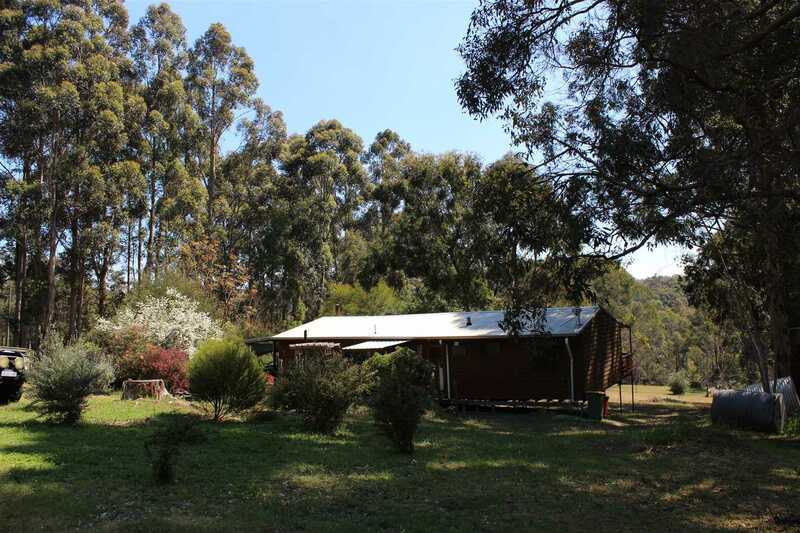 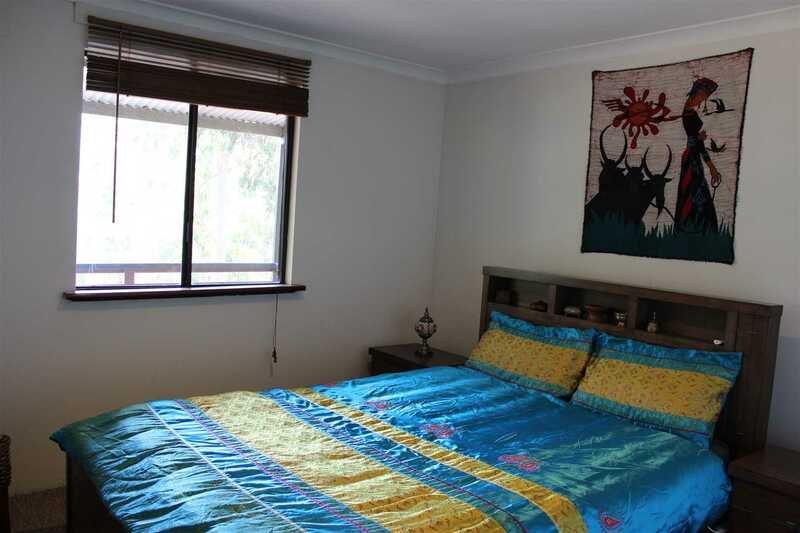 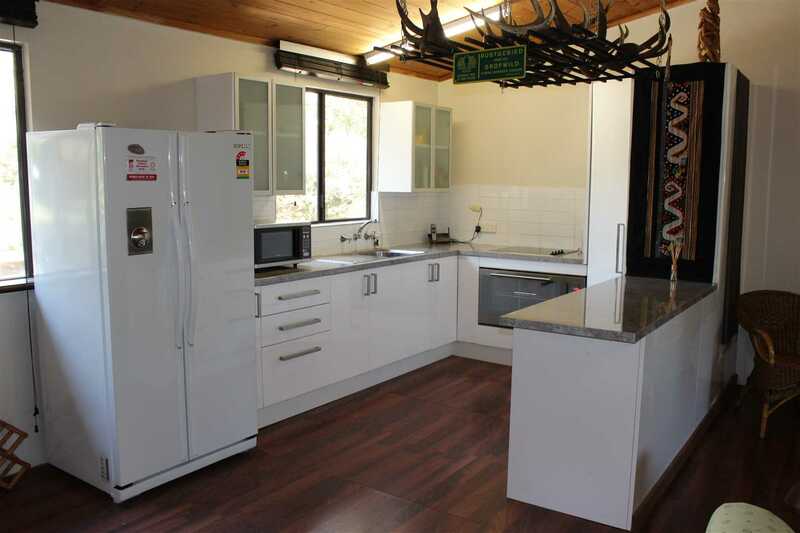 Nature lovers will enjoy the beautiful bush surrounds of this peaceful 3.97 acre lifestyle property and the warmth and character you will find inside the modest home. 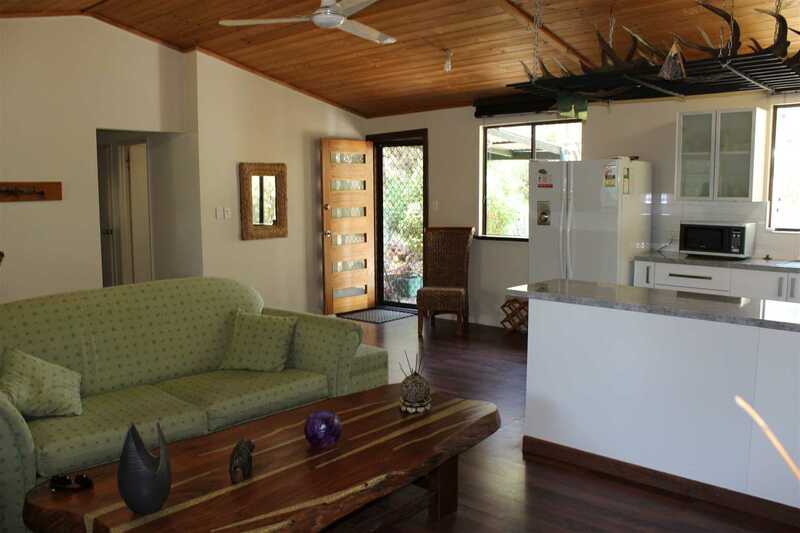 The spacious, open plan living area is complimented by a newly renovated kitchen, complete with large pantry, convenient breakfast bar and a lovely aspect to the colourful gardens and abundant birdlife. 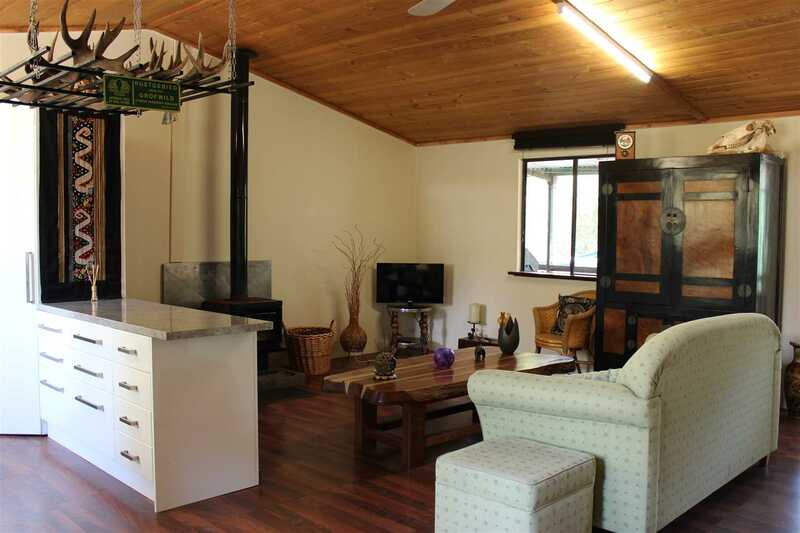 The slow combustion fire warms the home beautifully. 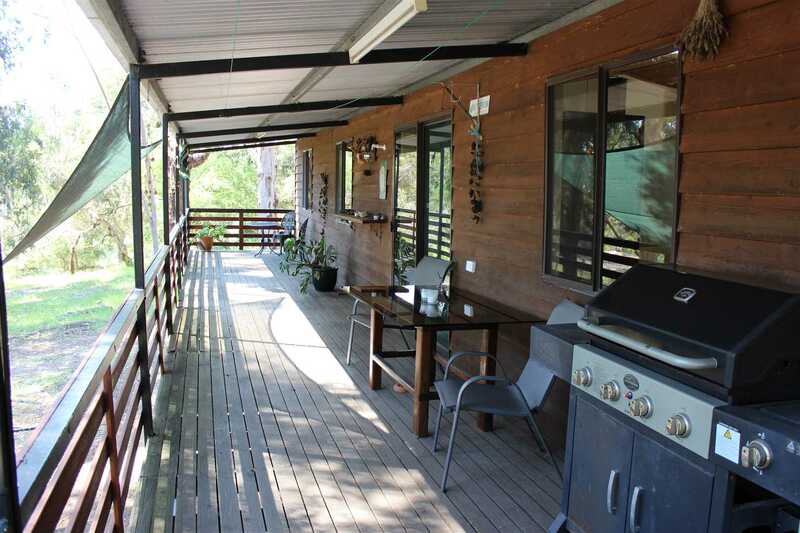 Step out on to the elevated full length veranda, the perfect space to take in the views of your dam or simply to take time out. 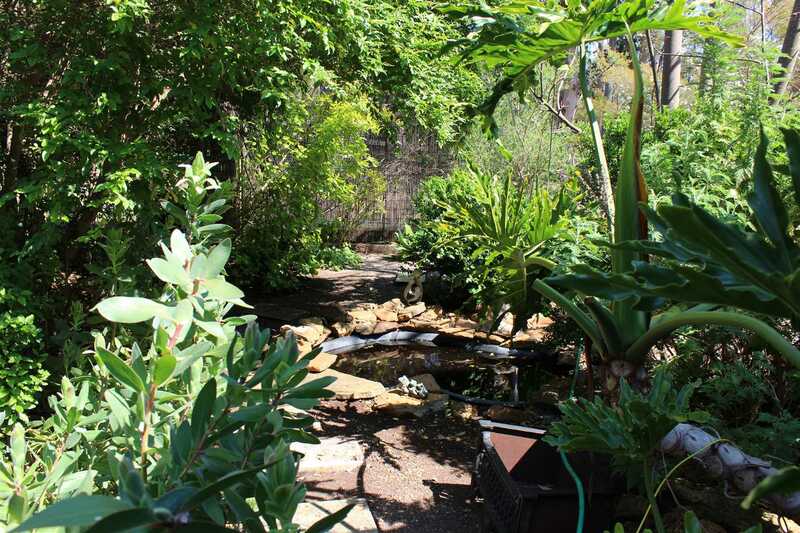 The gardens are a delight with two fish ponds and a year round display of colour from the mostly native plantings. 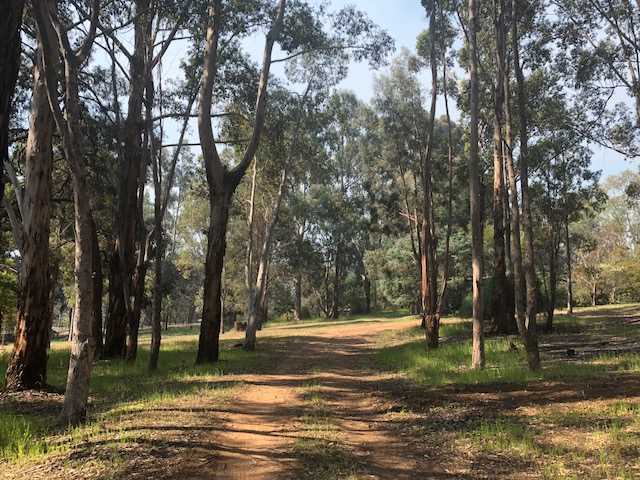 The Greenbushes area is thriving with the expansion of the Tallison Lithium mine currently underway as well as the ongoing operations at the Timber Mill. 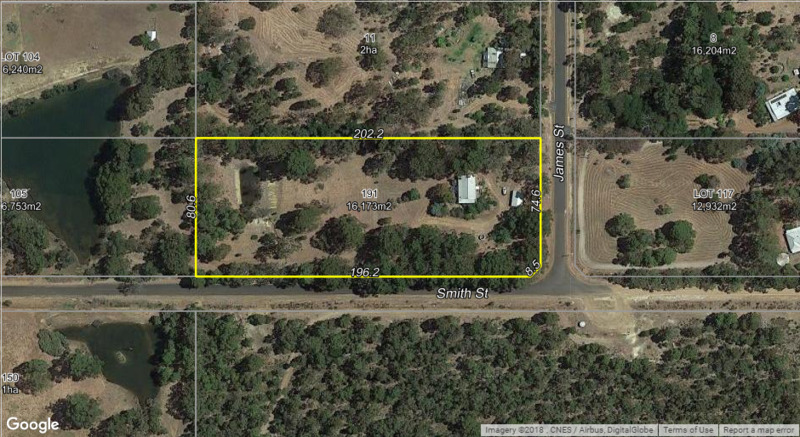 191 Smith St is located within the 50km catchment area for employees of Tallison. 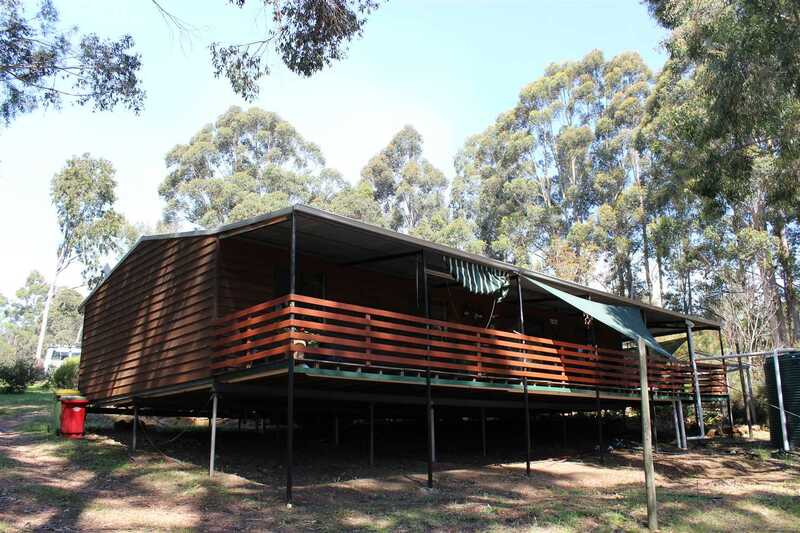 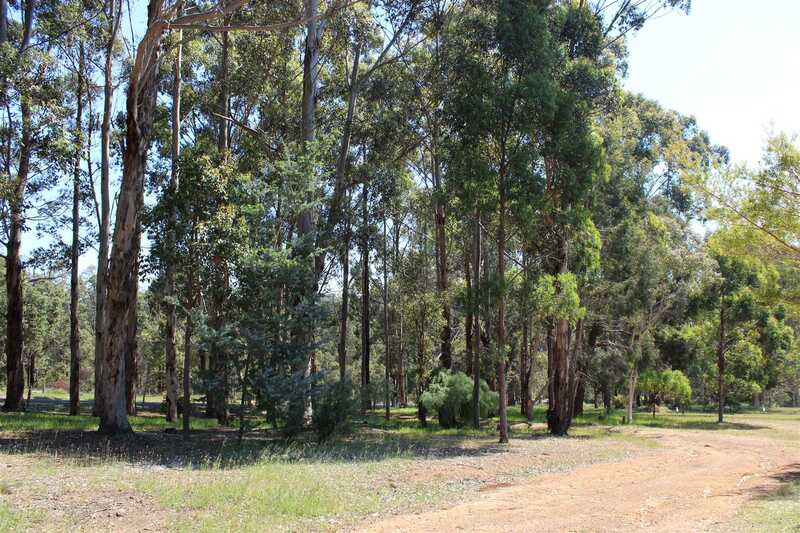 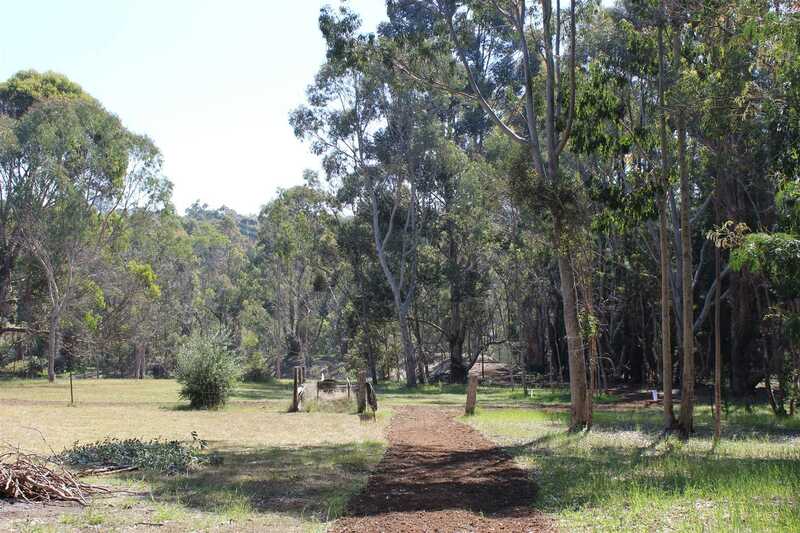 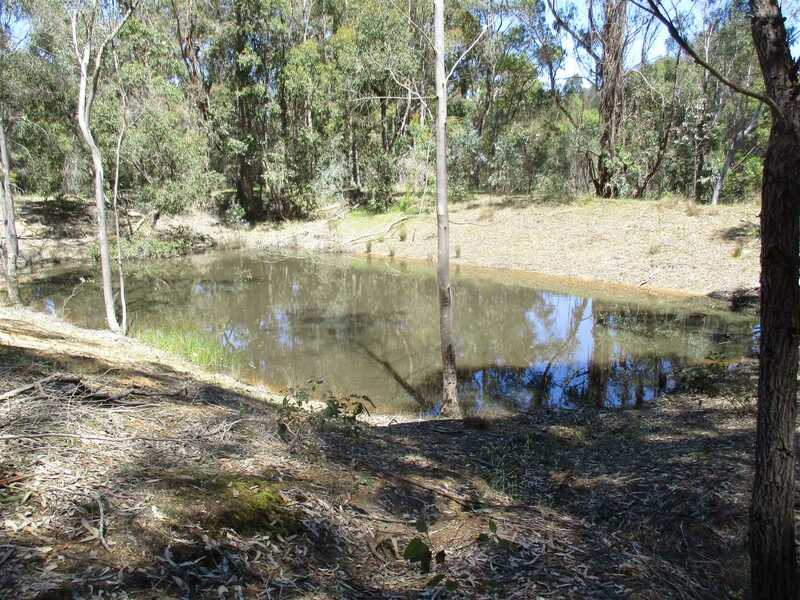 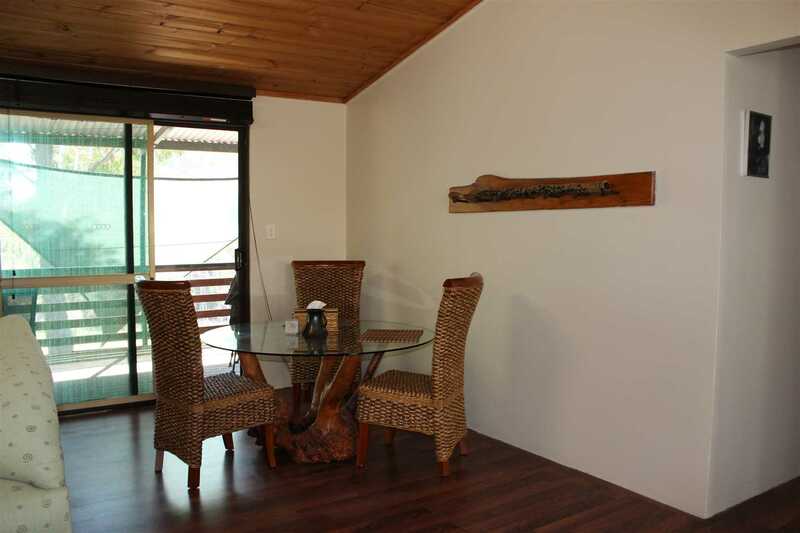 If tall trees and getting back to nature is what you are after, then this is the property for you. 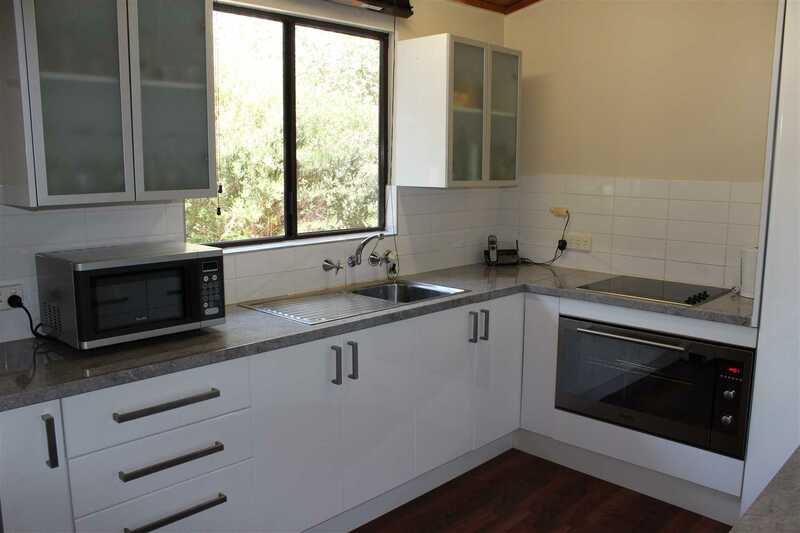 Priced for a quick sale, let's make a time to show you through. 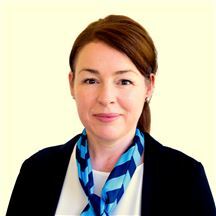 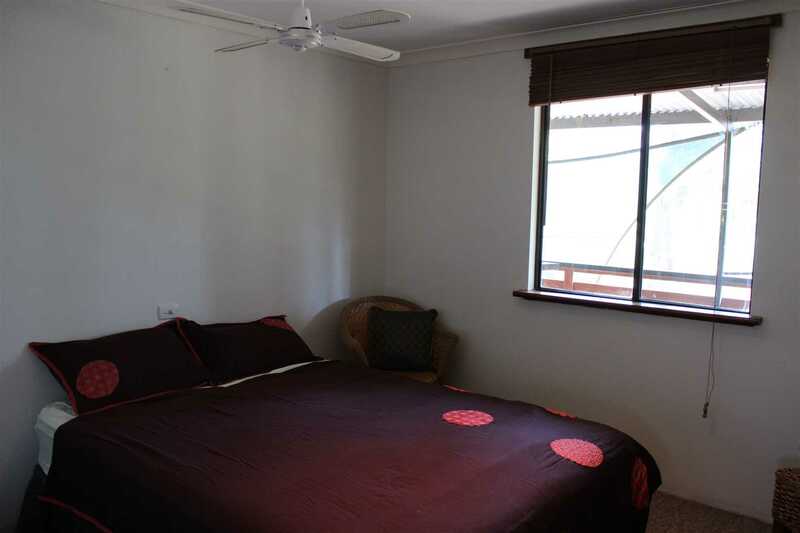 Call Yolande on 0413 425 123 today.